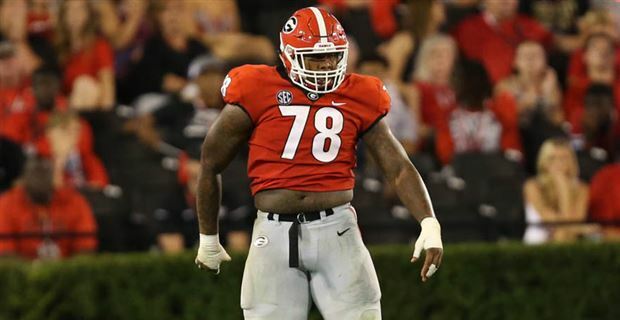 The Columbus Lions organization and former Georgia Bulldog Trent Thompson have agreed to terms for the 2019 NAL season. The move adds yet another dominant force to the Columbus defensive line, which is poised to be the best in all of Arena Football. 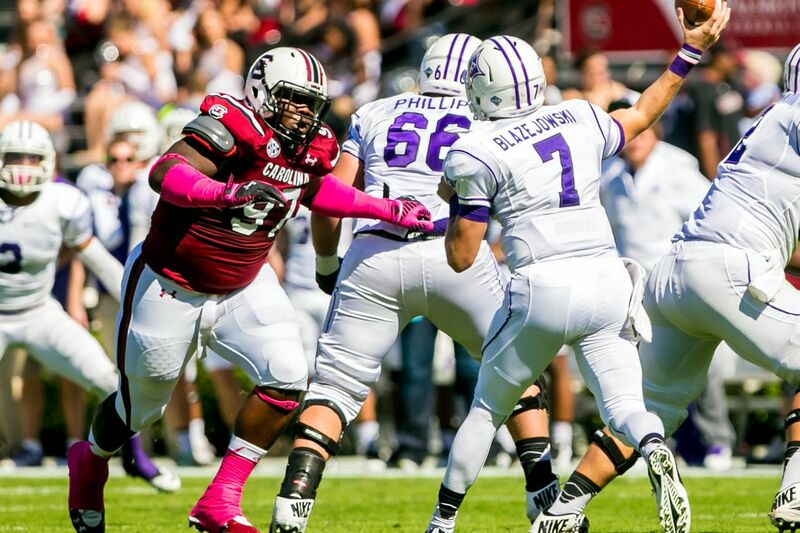 Thompson will also add to the Lions' SEC pedigree on the defensive side of the ball, joining other former SEC defensive standouts Greg Hall (Auburn), JT Surratt (South Carolina), LaMichael Fanning (Alabama), Martay Mattox (South Carolina), Shattle Fenteng (Georgia), and Bradyn Jasper (Vanderbilt) on the 2019 roster. The Columbus Lions keep adding top tier talent to their roster, this time by the way of former SEC Defensive Lineman JT Surratt and veteran Wide Receiver Shawn Mitchell. The pair have each come to terms with the Lions organization for the 2019 season in hopes of helping carry the Lions to their 5th consecutive championship appearance.